I have some greens that I need to cut, eat and then ditch em, clean/sanitize everything before I start afresh. Some kind of leaf miner on em. Don't want to start new things for old things to live upon and ruin. I hate to toss em. One day soon I'll wake up and stop dragging my feet. SQWIBB your seedlings all look fantastic! Very nice, especially considering it's winter. They look awesome. Will start all my "greens" in the Spring. 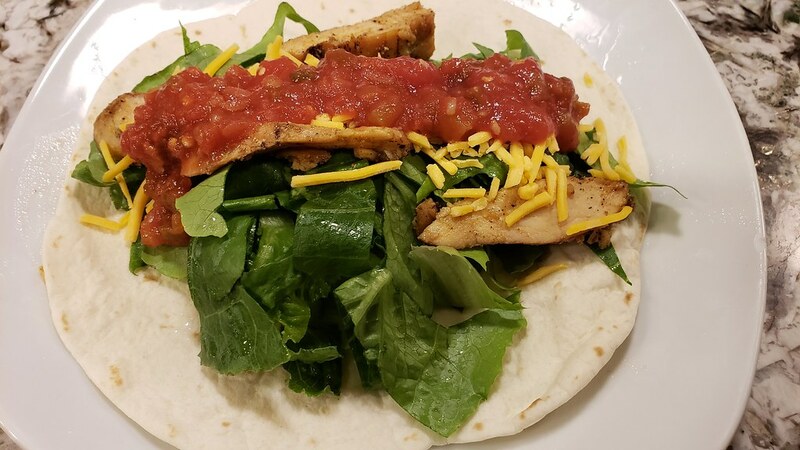 Dinner as promised to my wife. 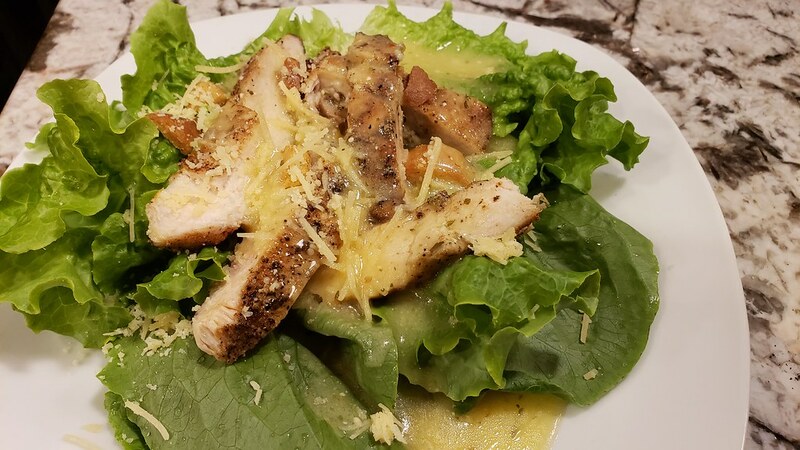 Black Seeded Simpson, Romaine Caesar Salad. 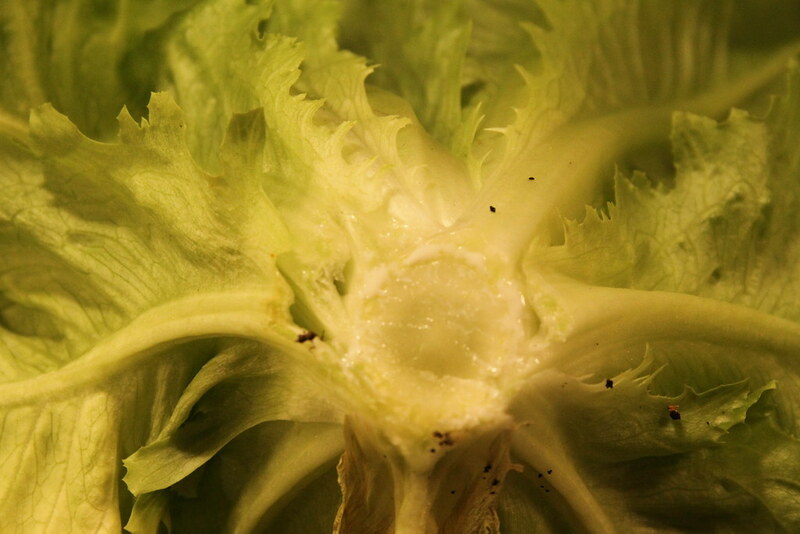 The Romaine and Black Seeded Simpson that was harvested for the Caesar salad Friday had some of that feared milky white substance on the heavier parts of the plant like the stalks and was a bit bitter, I was a bit miffed by this. 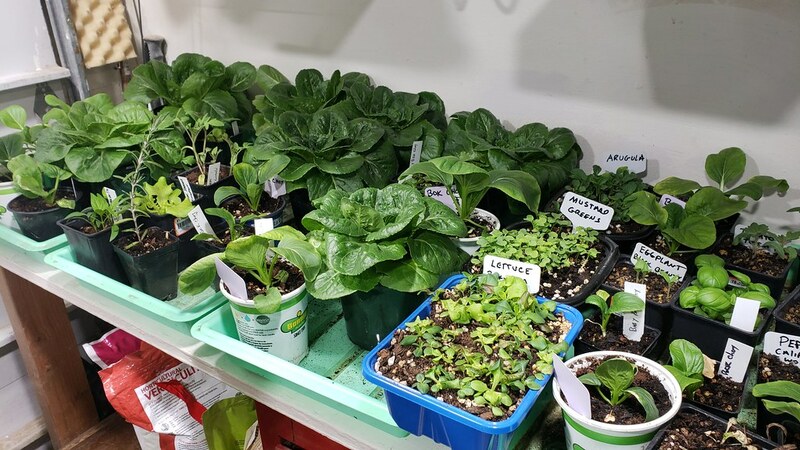 I'm guessing that 75°F - 80°F may be a bit too much for growing the lettuce, the only other variables would be duration of light or nutrients. Watering could not be an issue as the soil was always moist. 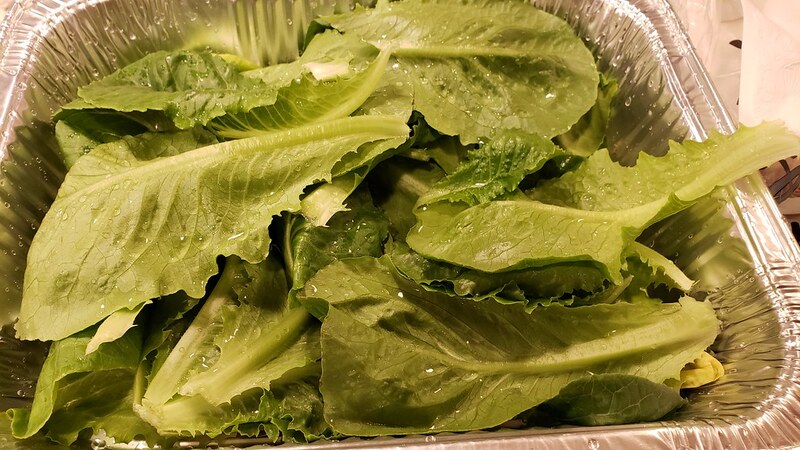 Sunday I pulled a romaine that still had another week to go and there was still the milky substance but barely noticeable, a quick rinse after slicing and it was perfectly fine. So from what I could find out, it is called Lactucarium. I have had this problem before when growing outside. Researching this I found it to be a form of "Natural" Latex and my daughter is allergic to "synthetic" latex, she didn't seem to be bothered by it. I'm going to try and grow the lettuce on the concrete floor, here it will be a bit cooler and receive less light. 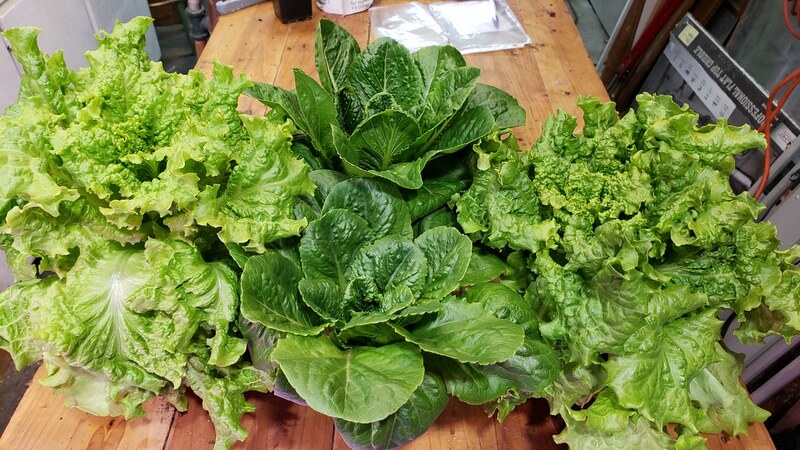 I also ordered a few more lettuces to try that are supposedly more heat tolerant. Since the arugula and mustard greens are in the Brassica family this may not be a problem. 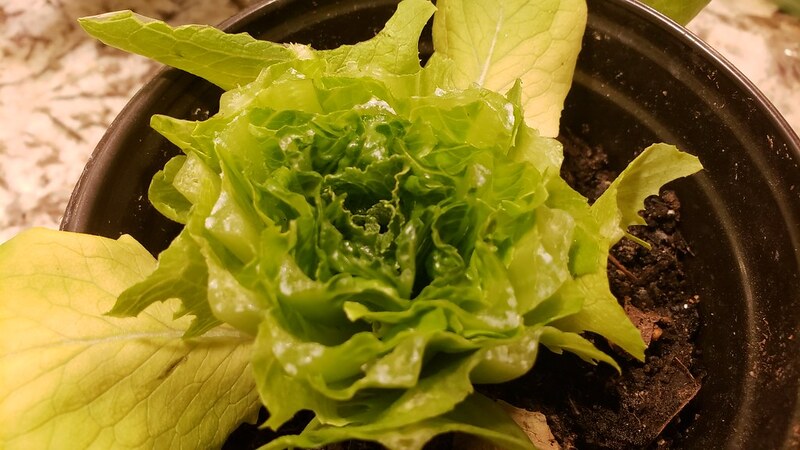 I was going to regrow the heads but I have so much Romaine that I decided to toss the cut heads that showed lactucarium and only regrow ones that weren't as milky. 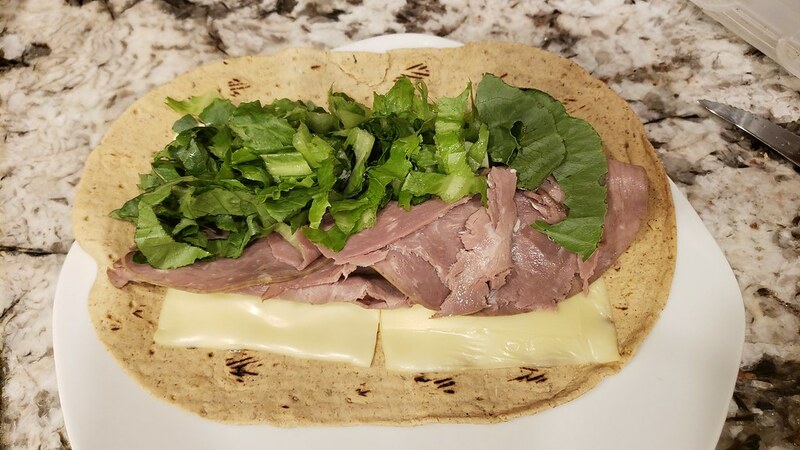 I was happier with the immature head of Romaine. The white specs on the lettuce is water droplets and a crappy camera pic, not Lactucarium. 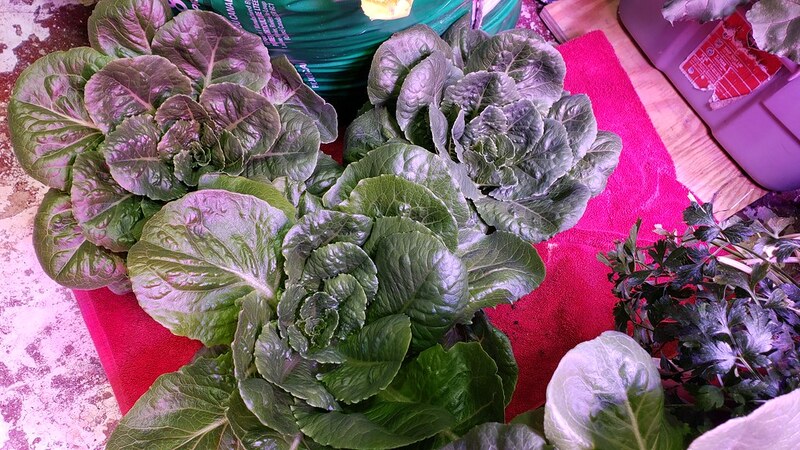 Moved some of the older Romaine to the cooler floor, not sure if it's too late for these guys are not. Interesting... glad to learn about Lactucarium. Never realized it was a latex-like substance. Thanks for the explanation of the Lactucarium. I always wondered what that stuff was. "Latex", crazy isn't it, I always new about the white stuff causing bitterness but never really researched it. 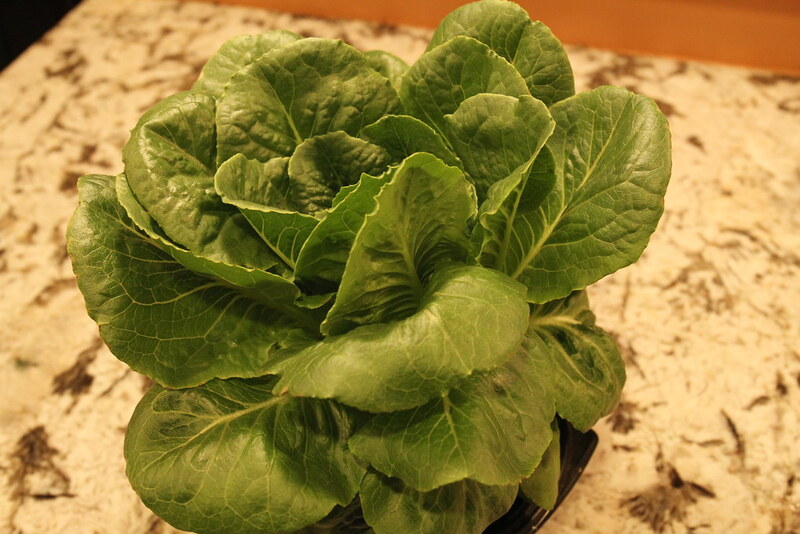 I have been happy with the latest Romaine, I think it likes the floor a little better. Romaine from yesterday, very pleased. So, do you harvest the entire head or peel the outer leaves as you go? 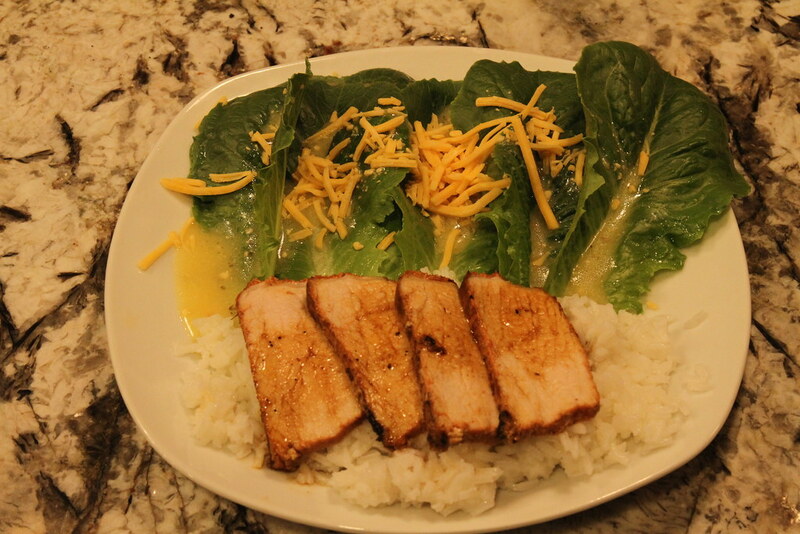 Those are some good looking eats over at your house!